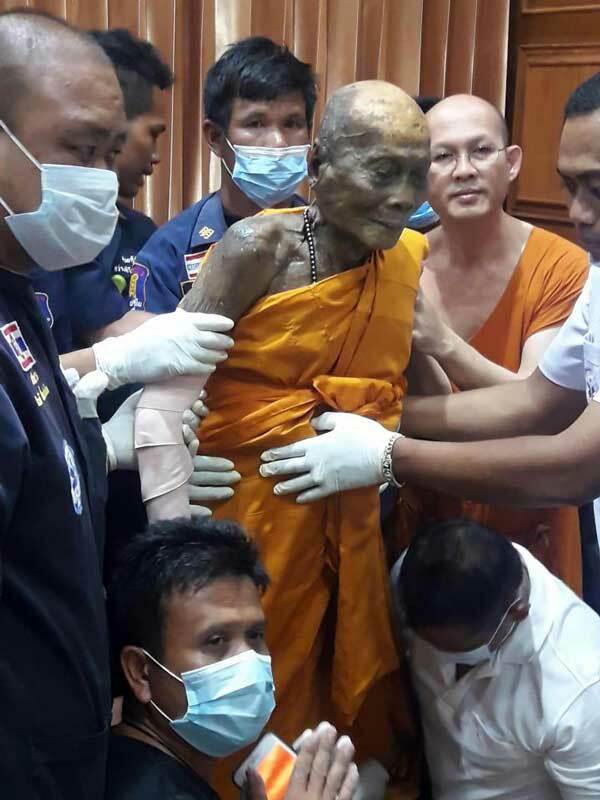 The body of Revered monk Luang Phor Pian has been dead for over two months but has mysteriously not decayed. 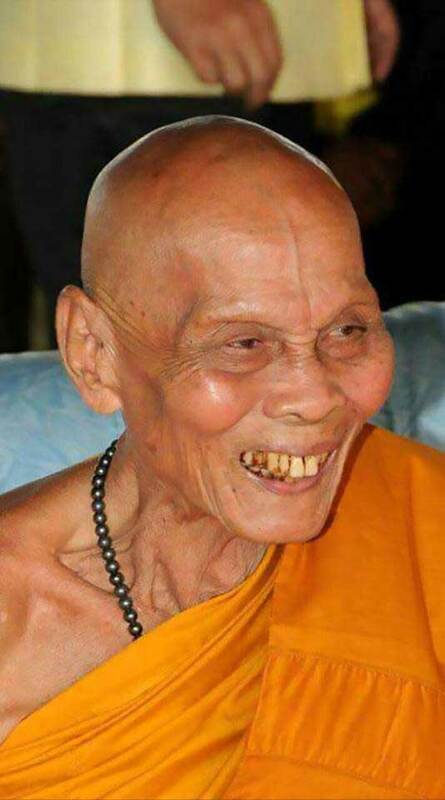 Spiritual followers believe he had reached Nirvana due to the smile on his face. 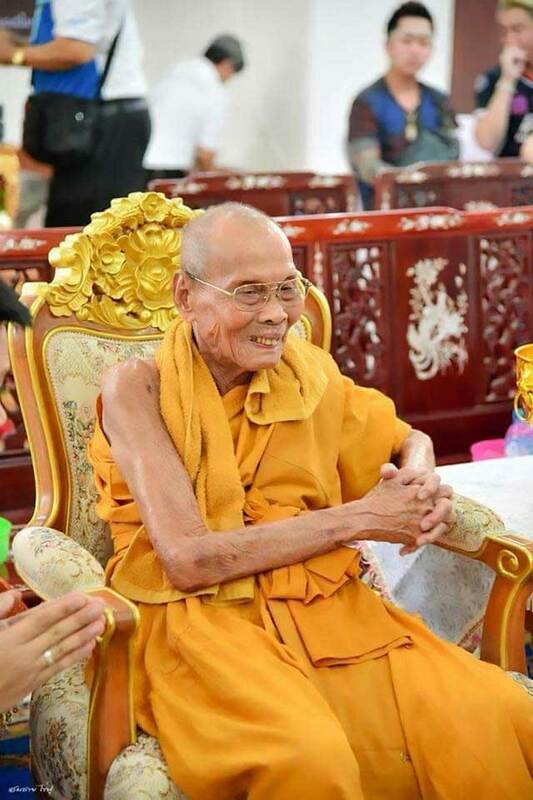 Luang Phor Pian died at aged 92 on the 16th of November last year, his body was kept in a temple in which he served in the central Thai province of Lopburi. 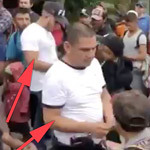 This week, when his body was removed from his coffin, his followers were shocked to find that his body had not decayed and he also appeared to be "smiling". 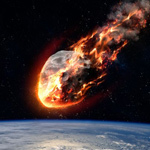 The (photos) taken by his followers have since gone viral on social media. Despite him being dead for 2 months, his body remained in a state consistent to that of a corpse dead for no more than 36 hours. 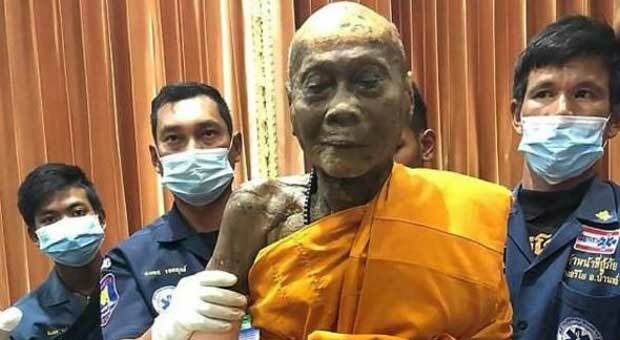 The spiritual state the monk is believed to be called 'tukdam' - as other similar cases in India which have involved meditating Tibetan monks such the 200-year-old mummified monk found in a "meditative" state in the Songinokhairkhan province. The Express reports: Nirvana is commonly associated with Buddhism and Hinduism. It represents the achievement of a state of perfect quietude, freedom and euphoria and liberation from the repeating cycle of birth, life, and death. A mummified captain was found in a mystery boat drifting 40 miles from the shore, still sat in the seat where he is believed to have died. Take a look through the most extraordinary mummified remains found. 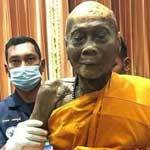 The monk's followers will continue to pray for him until a final resting ceremony is held on the 100th day of his death. He died after succumbing to illness in a hospital in Thailand's capital of Bangkok. Originally from Cambodia, Pian spent the majority of his life serving as a well-known spiritual and Buddhist guru in Lopburi. His body was returned to the area following his death.